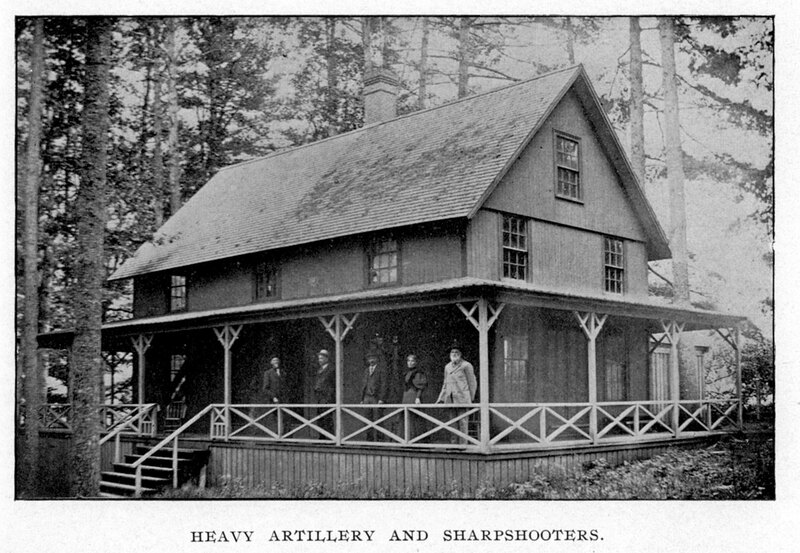 Heavy Artillery and Sharpshooters (1896-1990’s) in 1897. Burned down on November 12, 1992. The Laconia Fire Department declared the cause was arson.